V.A. - Edition 2 3x12"
V.A. 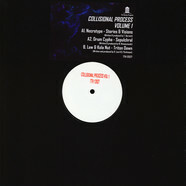 - Collisional Process Volume 1 12"
V.A. 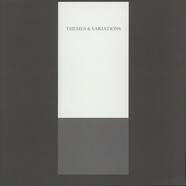 - Themes And Variations 12"
V.A. 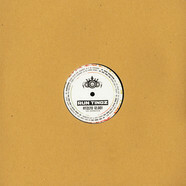 - Run Tingz Limited 12001 12"
V.A. - Triple G Presents: GGG001 Solid White & Clear Mixed Vinyl Edition 12"
V.A. 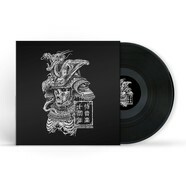 - Samurai Music Decade Part 4 Black Vinyl Edition 12"
V.A. - Soul On Fire / Walk & Skank / Easy Does It 12"
V.A. - Death To Digital Volume 4 12"
V.A. 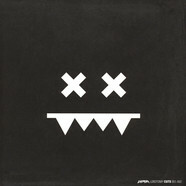 - Beatz EP Vinyl Edition Volume Two 12"
V.A. - Destroy Oh Boy #1 Red Vinyl Edition 12"
V.A. - Destroy Oh Boy #2 Yellow Vinyl Edition 12"
V.A. - Invisible 011 EP 2x12"
V.A. - Death To Digital Volume 3 12"
V.A. - Dream Thief Volume 5 3x12"
V.A. - Border Line EP Part 2 12"
V.A. - Revelation Part 2 EP 12"
V.A. 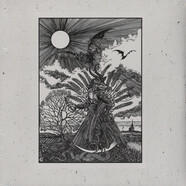 - Occulti Music XI 12"
V.A. - Electrosoul System presents LiquiDNAtion EP 2 12"
V.A. - The True Skool EP 13 12"
V.A. - Stranded EP 12"
V.A. 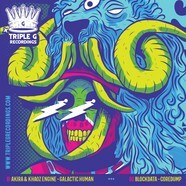 - Rebel Alliance 12"
V.A. 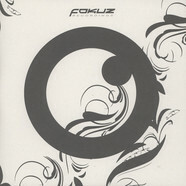 - Samurai Music Decade Part 6 Black Vinyl Edition 10"
V.A. - UK Jungle 001 12"
V.A. - AKOism Volume 2 12"
V.A. - The Jungly Pea Too EP 12"
V.A. - Three Sides To Every Story 12"
V.A. - Folio / 1 12"
V.A. - The Grand Escape EP 12"
V.A. - The Fifth Column 4x12"
V.A. - Make That The Cat Wise Transparent Vinyl Edition 12"
V.A. - Intrigue 15 - The Anniversary Collection LP 12"
V.A. - 4 Star Volume 1 210"
V.A. - Black Hole 2x12"
V.A. - Requisite #3 12"
V.A. - Microfunk EP Volume 3 12"
V.A. - Classified Volume 3 EP 12"
V.A. - Remixed Volume 1 12"
V.A. - To The Generation EP 12"
V.A. - Techmosphere .02 12"
V.A. - Rogue Style EP 12"
V.A. 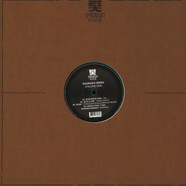 - Spring Remixes 12"
Klax - The Rekanize EP 12"
V.A. - The Xtraordinary League Of Junglists 2x12"
V.A. 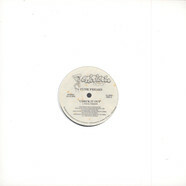 - Microfunk EP Volume 2 12"
V.A. 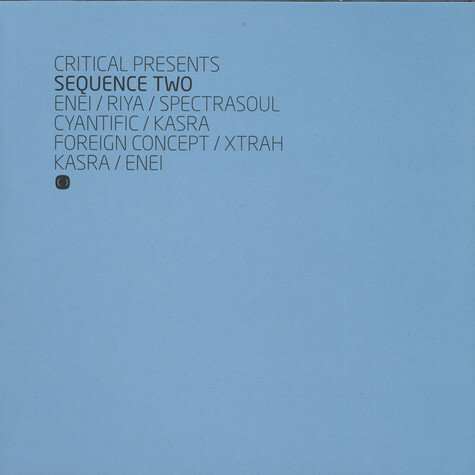 - Requisites #1 12"
Ivy Lab - Missing Persons 2x12"
Phace - Phace & Friends EP 2x12"